"Government can choose how and on what grounds it can repudiate tax and it also has absolute authority to decide under what circumstance it is done". 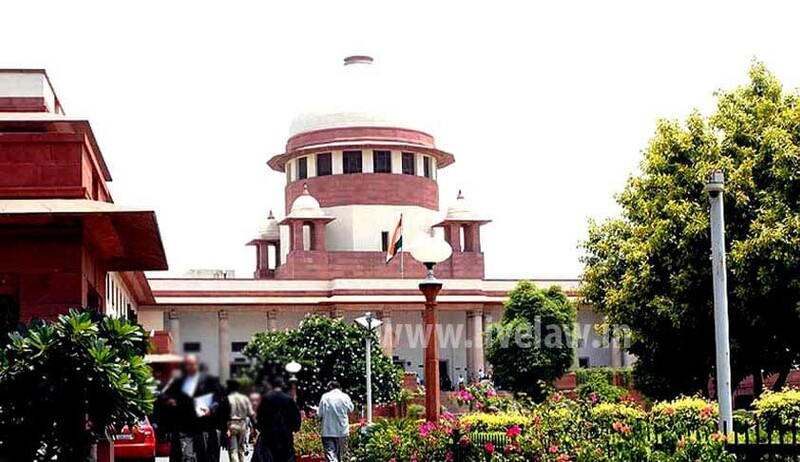 The Supreme Court today dismissed a PIL which sought quashing of a provision of the Income Tax (IT) Act which gave tax exemption to political parties on receiving voluntary contributions. A bench headed by Chief Justice J S khehar said the executive had the power to choose and decide on exemptions. When petitioner and lawyer M L Sharma said the exemption was contrary to statutory provisions, the bench shot back: "no it is not contrary the executive chooses it". "Government can choose how and on what grounds it can repudiate tax and it also has absolute authority to decide under what circumstance it is done" the bench told Sharma. "It is the will of those who govern to decide on it..not this court...see income from agricultural produce is exempt..if that is legal why not this" CJI Khehar asked Sharma. Sharma had contended that the government had on December 16 declared that no investigation will be carried out against political parties’ accounts on deposit of old demonetised notes as per the tax exemption given under section 13A of the IT Act. In his plea, the petitioner has claimed that political parties registered with Election Commission of India are 100 per cent exempt from paying income tax under section 13A of the IT Act, 1961, so long as they file their tax returns every assessment year along with their audited accounts, income or expenditure details and balance sheet. He has sought a direction to the CBI to register a case and investigate fundings and deposits in the accounts of political parties in demonetised currency notes. Besides, the petitioner has also sought quashing of a provision of the Representation of the People Act 1951 which relates to “special provisions in the case of certain elections”.